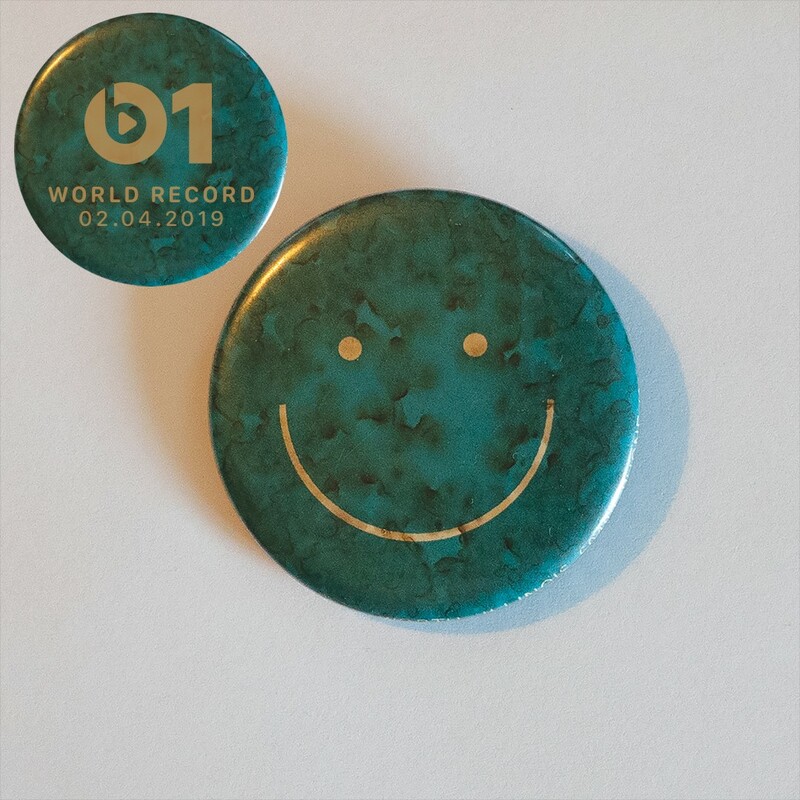 This morning, Mac premiered “All Of Our Yesterdays” via Zane Lowe’s World Record on Apple Music / Beats 1. This is the newest single from Mac’s forthcoming album, Here Comes The Cowboy, out May 10th via Mac’s Record Label. Following the “bare and gorgeously recorded” (Pitchfork) “Nobody,” “All Of Our Yesterdays” is a warm, guitar-driven farewell to passing time. New European tour dates just added – head over to www.mac-demarco.com/tour for all updated tour info and ticket links. And pre-order your copy of Here Comes The Cowboy HERE! Previous post: Venue Change for 9/24 Toronto Show!